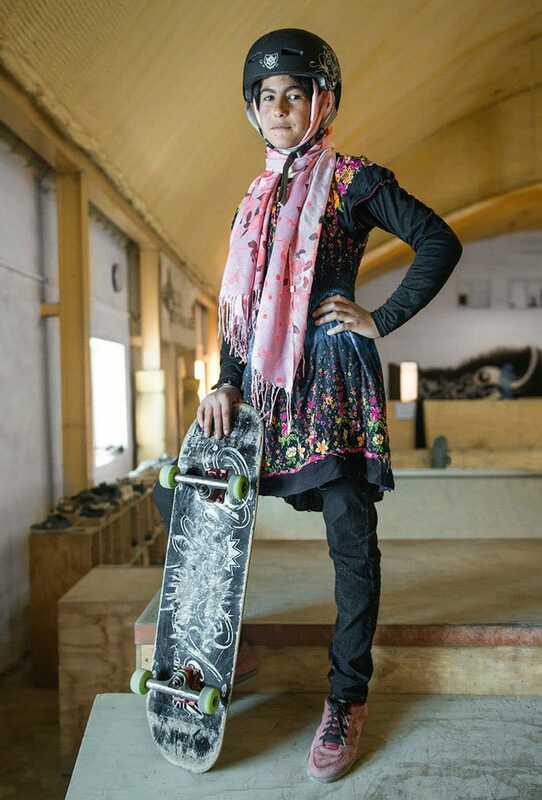 Unfortunately, in many Afghan communities it is customary to forbid females from riding bicycles. 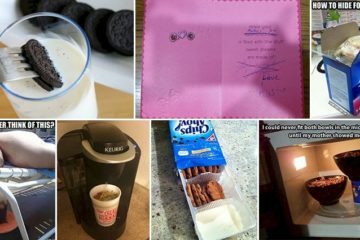 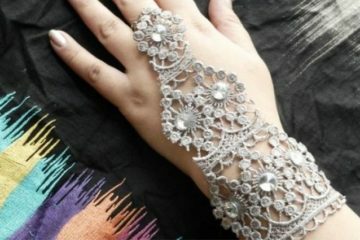 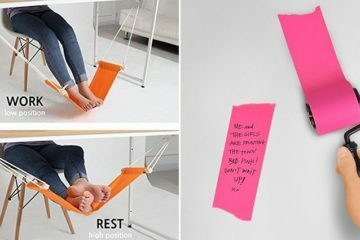 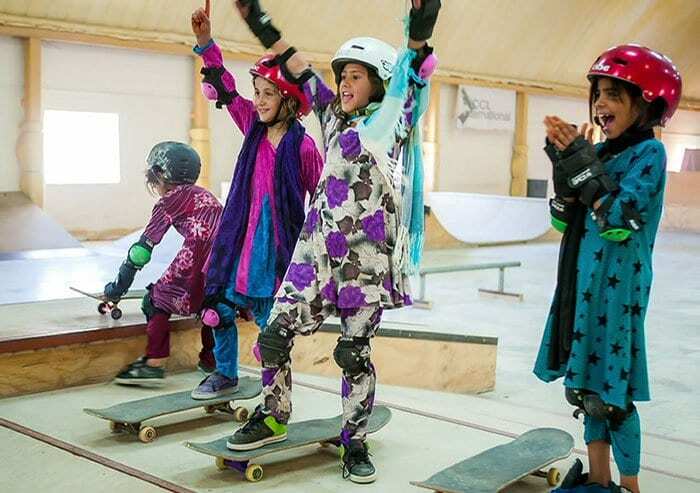 Due to this, an innovative NGO 'Skateistan' was created to empower women, particularly young girls. 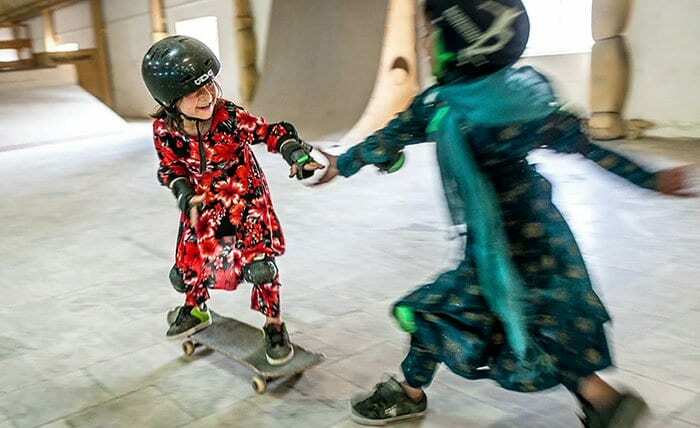 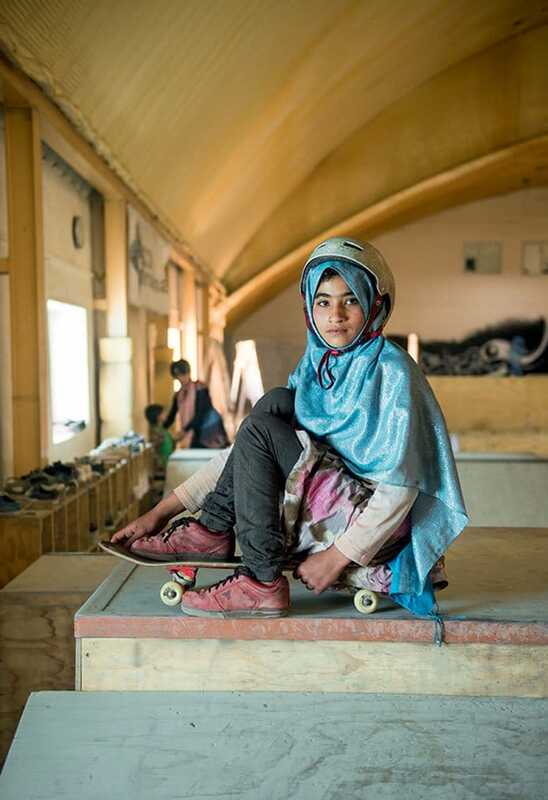 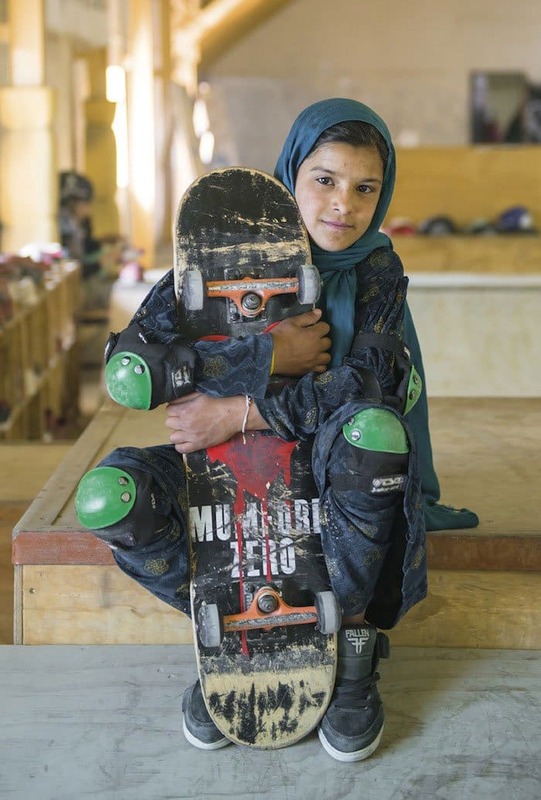 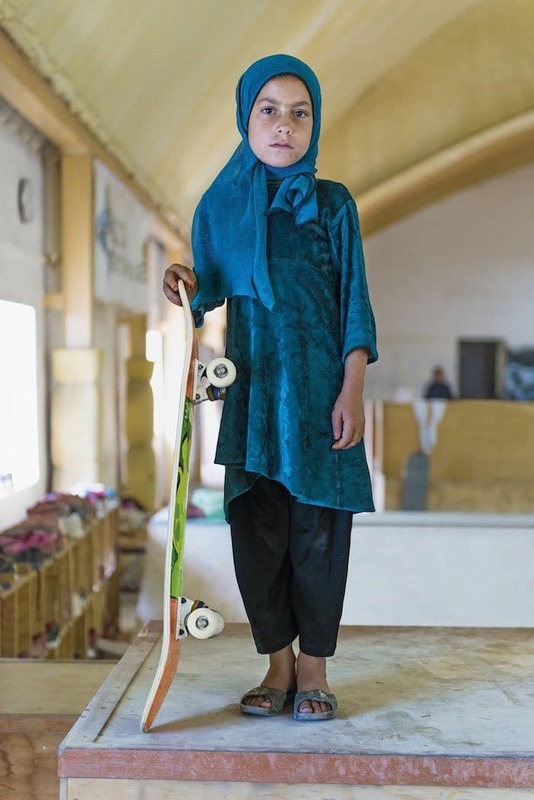 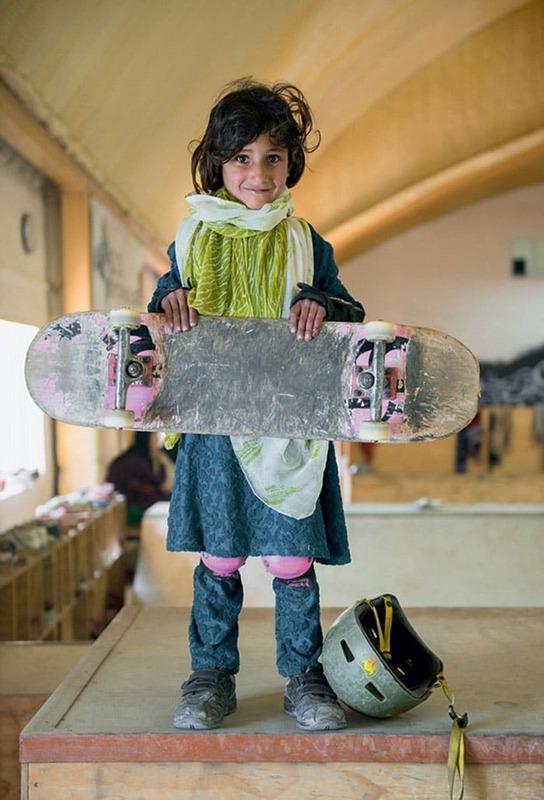 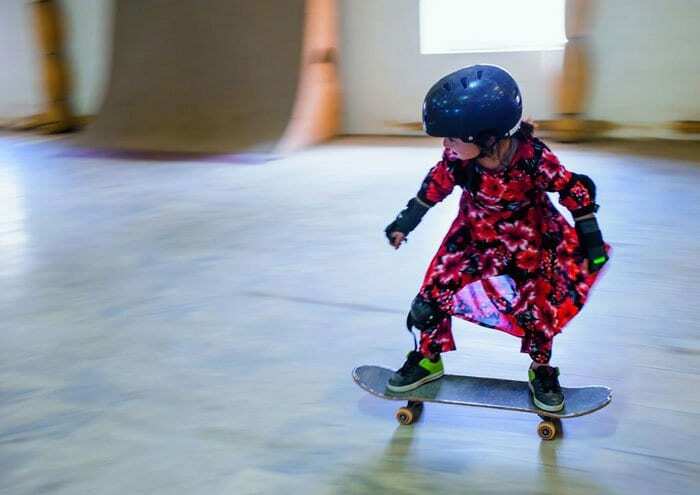 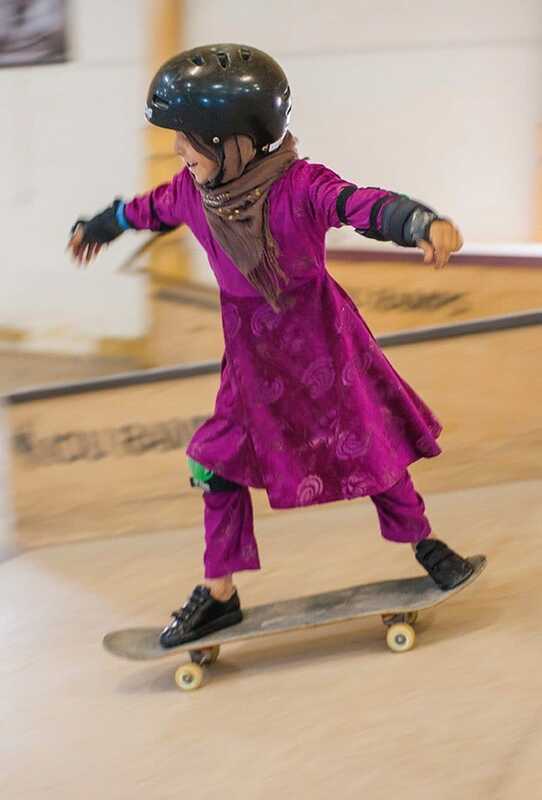 Photographer Jessica Fulford-Dobson created an amazing photo series capturing the girls learning to skateboard at the NGO's branch in Kabul. 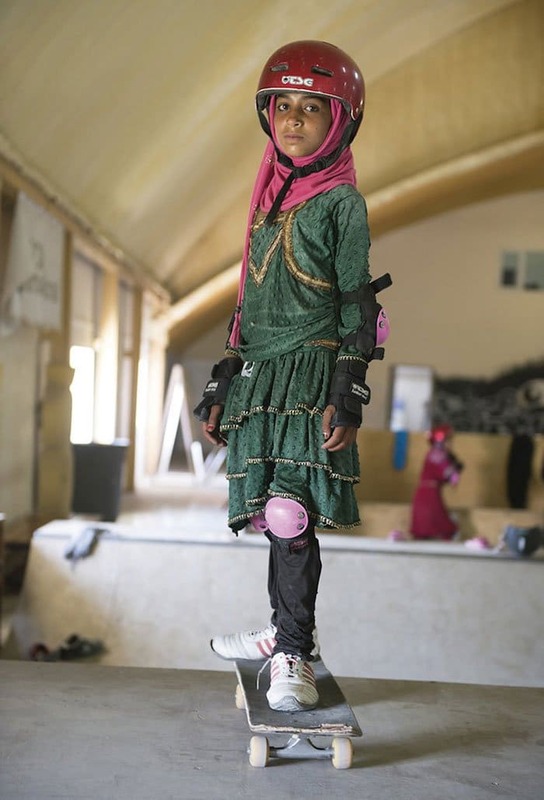 It is hoped that the girls will feel empowered, distracting them from their daily struggles. 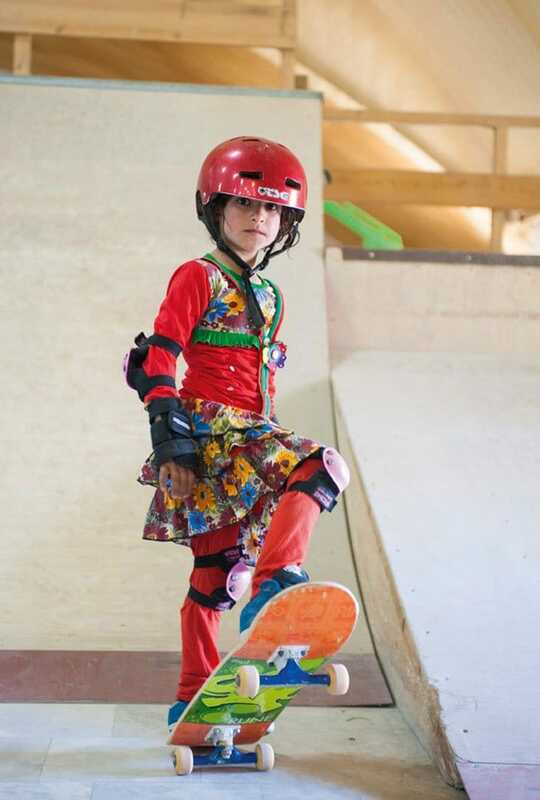 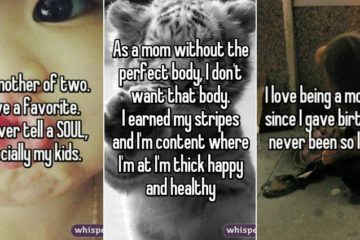 We think this is truly wonderful as not only does it give the girls a unique skill, they also get to have a great load of fun! 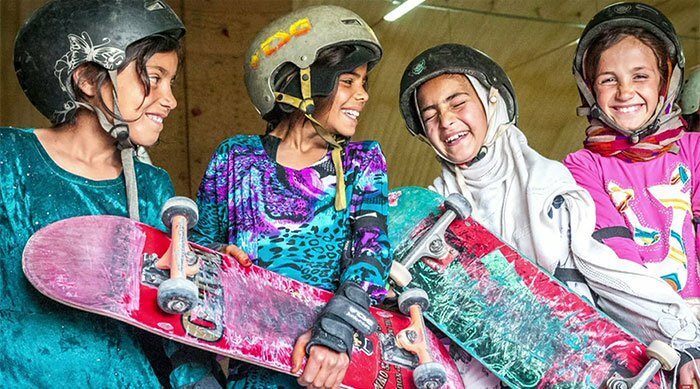 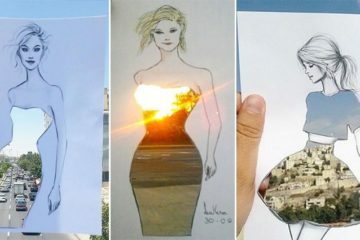 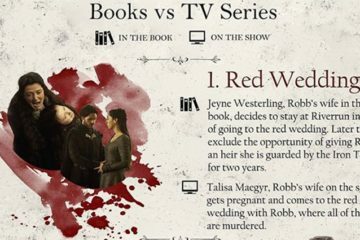 Check out the girls smashing it below!